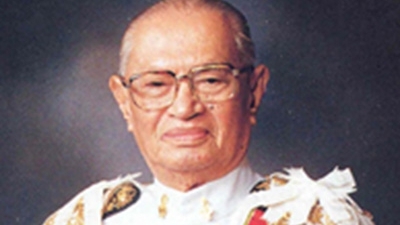 On 13 March B.E. 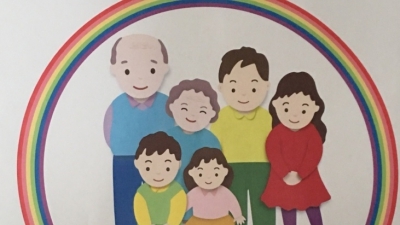 2562 (2019) Rev. 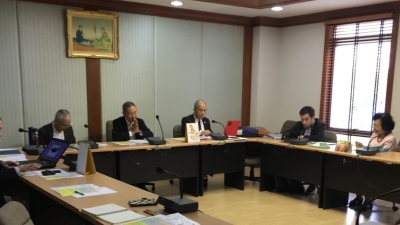 Shoryu Katsura (President) led Mr. Harumi Aoki (Executive Director), and Rev. 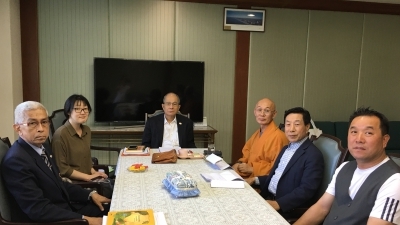 Naoyuki Ogi (Assistant Manager) of Bukkyo Dendo Kyokai (BDK), or Society for the Promotion of Buddhism in Japan visited The WFB Headquarters in order to get some acquaintance to each other as the same Buddhist dissemination organizations. On 2 Feb. B.E. 2562 (2019) executives and staffs of The WFB had held a Merit Making to celebrate the 96th Gracious Age of H.E. 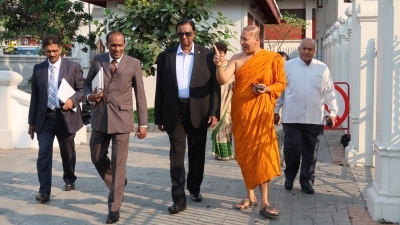 Phan Wannamethee, President of The WFB, at Sanya Dharmasakti Auditorium, Headquarters. 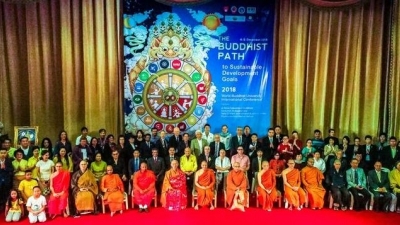 This international conference on the Buddhist Path to Sustainable Development Goals was organized by the National Office of Buddhism of Thailand, the World Buddhist University (WBU) and The World Fellowship of Buddhists (The WFB). 24 November B.E. 2561 (2018). 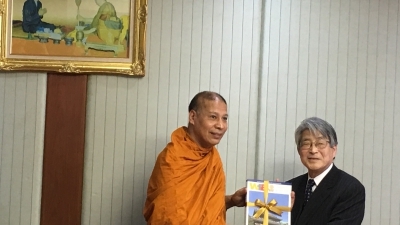 Thai-Rissho Friendship Foundation organized a seminar on the study of family by leaning from the children at Headquarters of The WFB on 24 November B.E. 2561 (2018). 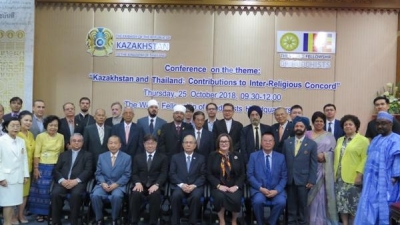 The Embassy of Republic of Kazakhstan in Thailand organized a conference on “Kazakhstan and Thailand: Contributions to Inter-Religious Concord” at Sanya Dharmasakti Auditorium, The WFB Headquarters on 25 October B.E. 2561 (2018). 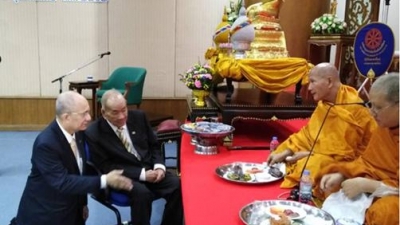 Copyright © 2015 THE WORLD FELLOWSHIP OF BUDDHISTS. All Rights Reserved.